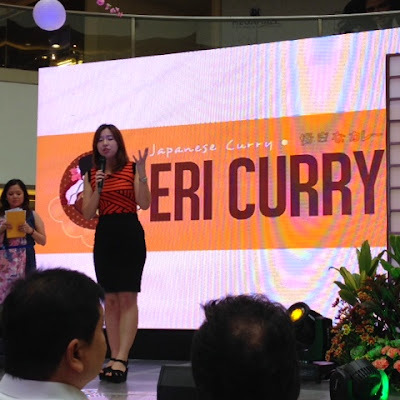 September 10, 2014, 3:00 PM, Fierce Blogs attended the official launch of Japan's most-coveted and comfort food, Eri Curry. 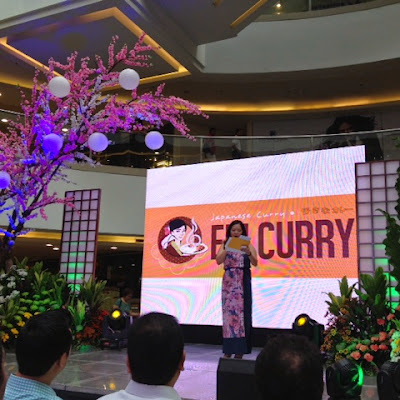 The well-attended launch was held at the Mega Atrium of Mega Mall; just below the branch of Eri Curry Japanese Curry (3rd level). It has actually been a while since I last attended an event/launch due to my crazy office schedule. 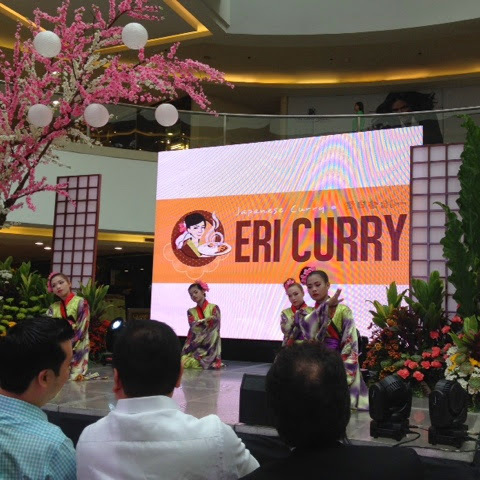 But luckily, I was able to squeeze in Eri Curry launch that day. 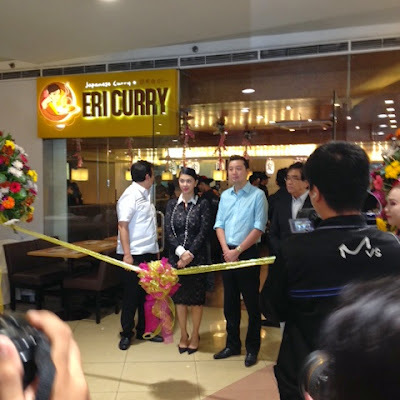 In fact, I've been hearing and reading good reviews about Eri Curry online - the more I yearn to try their food. If there's one thing that stands out from the various reviews I've stumbled upon, it's all about how good the curry sauce of Eri Curry is. But before we talk about food and I give my verdict on taste, here are some photos I would like to share during the early part of the launch. So, what do I think about Eri Curry? 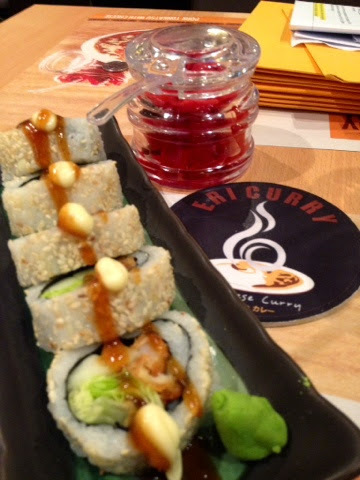 Eri Curry Japanese Curry is the type of food you will instantly fall in love with even before your order is served. Why? because everything is personalized according to your preference and taste. It makes you feel unique and special! 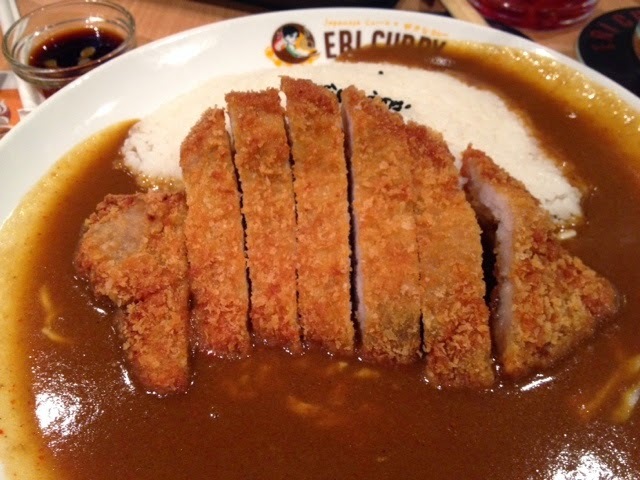 This is because you can customize your meals at Eri Curry: you get to choose from an array of curry plates along with proteins and vegetables, the amount of rice is also something your can customize depending on how big your appetite is. Then finally, and most importantly, the spice level is up to your liking: Just Right, Spicy, and Fiery. 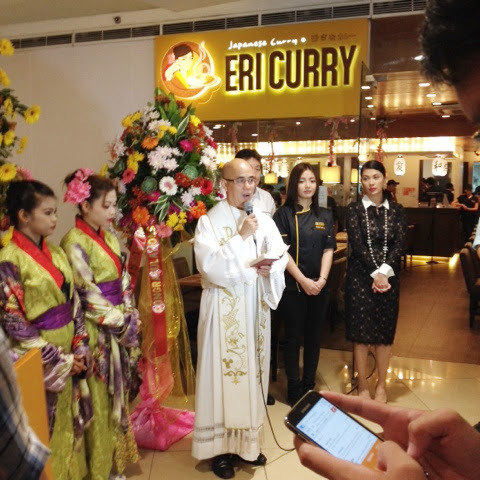 But what Eri Curry really stand out for is the curry taste! It has that taste and aroma of an authentic Japanese curry sauce but at the same time incorporates the pinoy taste I immediately fell in love with! I immediately became a fan. Yum! 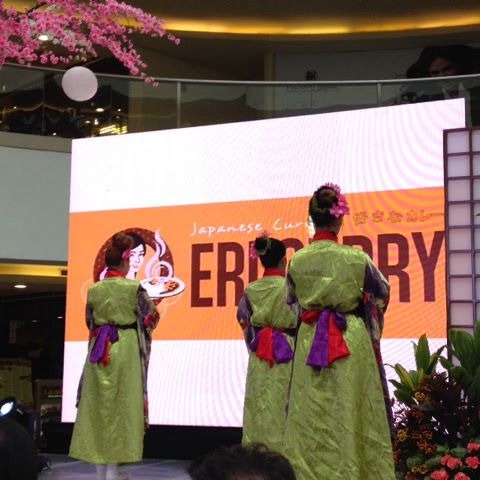 If you are within the area, visit Eri Curry Japanese Curry at Mega Mall. It is only by trying you'll understand what I'm blogging about.